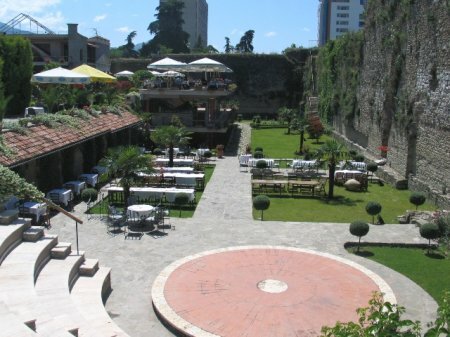 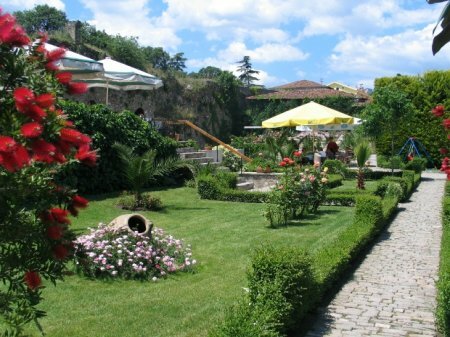 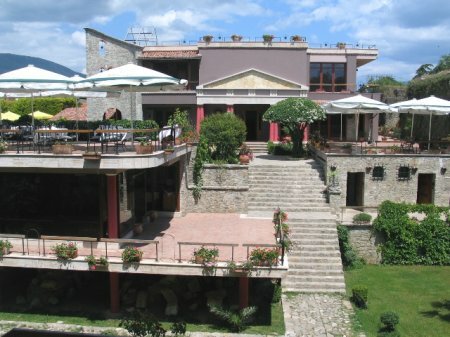 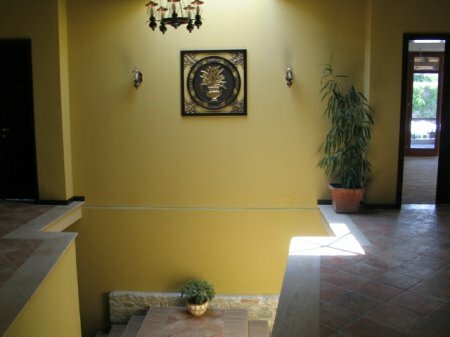 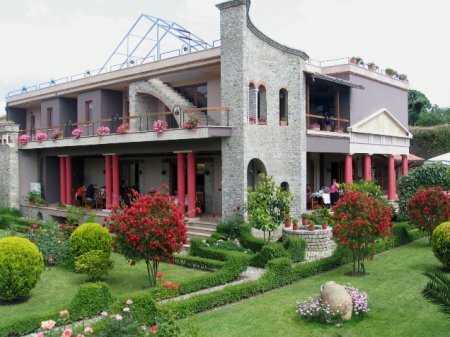 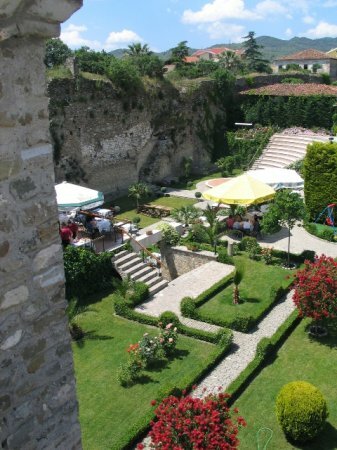 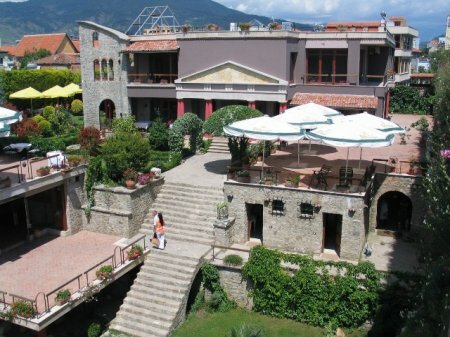 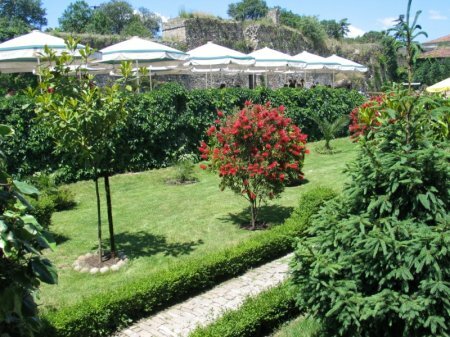 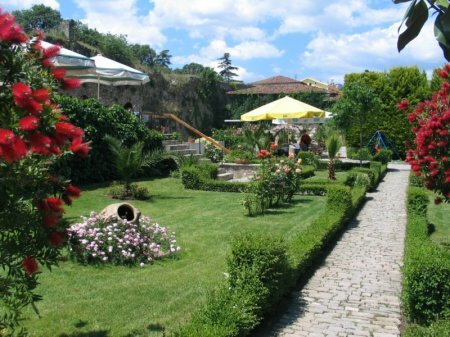 Real Scampis hotel is located in the heart of Elbasan within the old castle discovering the history of thousands of years it is one of the most interesting places to visit. 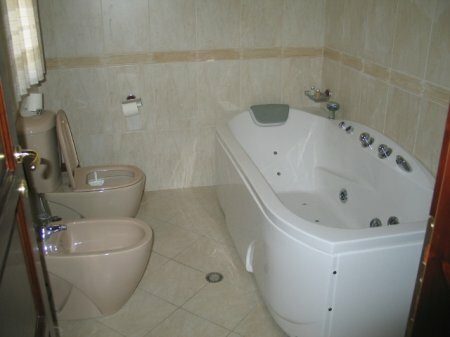 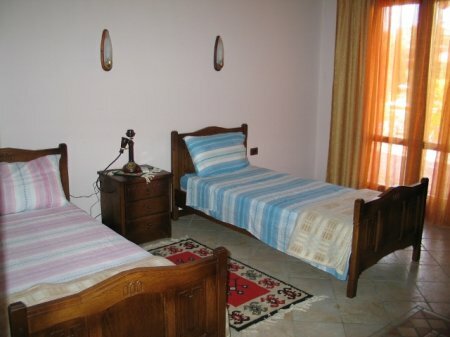 Real Scampis hotel offers relaxation, tranquility and professional services. 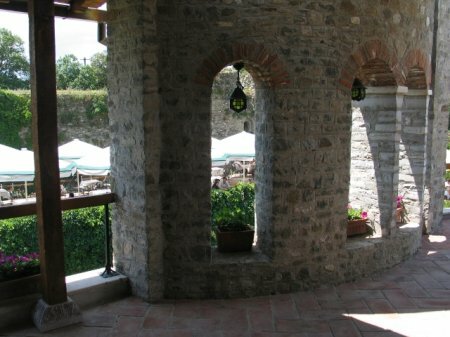 Surrounded by large walls of the castle and greenery, hotel provides a variety of services, two restaurants, bars, playground for children. 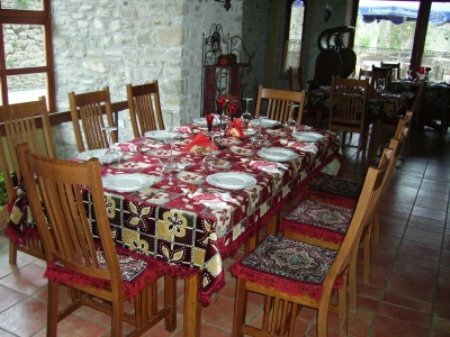 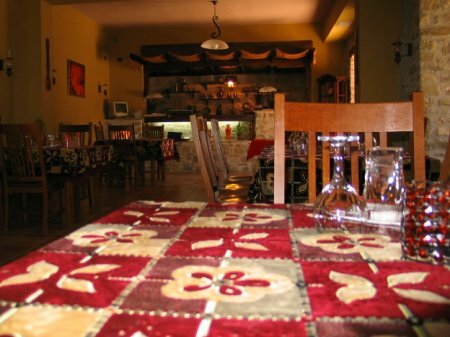 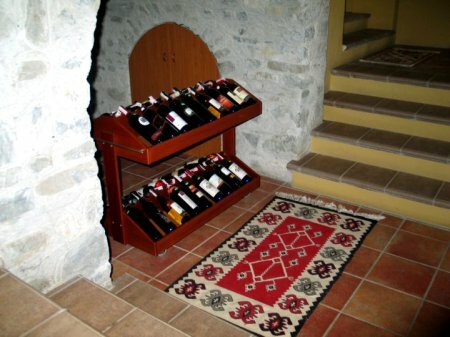 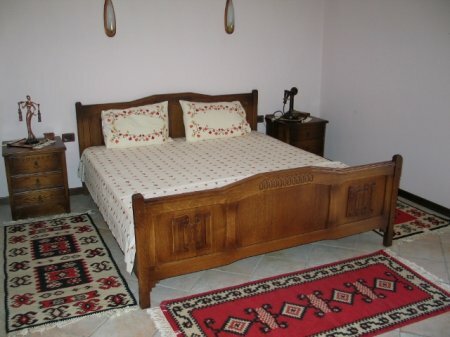 A quiet place with high quality rooms and traditional cuisine will make your visit to last forever.